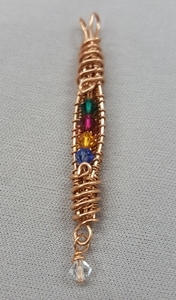 Making glass beads is great fun and an opportunity to play with fire in a controlled and supportive environment. 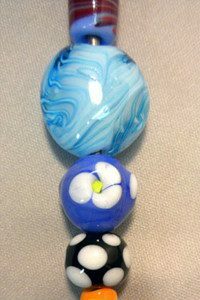 This class will teach you the art of lampworking, a technique of using a torch and melting Italian Effetre glass rods to create various shapes. Safety and appropriate equipment handling are emphasized. 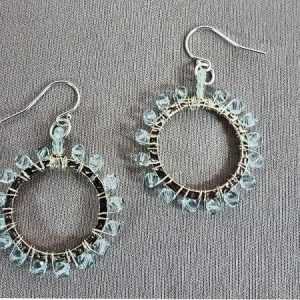 Your beads will need to stay in a kiln overnight to be annealed. 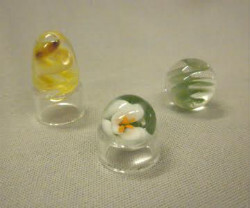 Use solid boro glass rods to create marbles. This is a “next steps” class that will give participants a deeper understanding of the techniques needed to be successful in marble making.